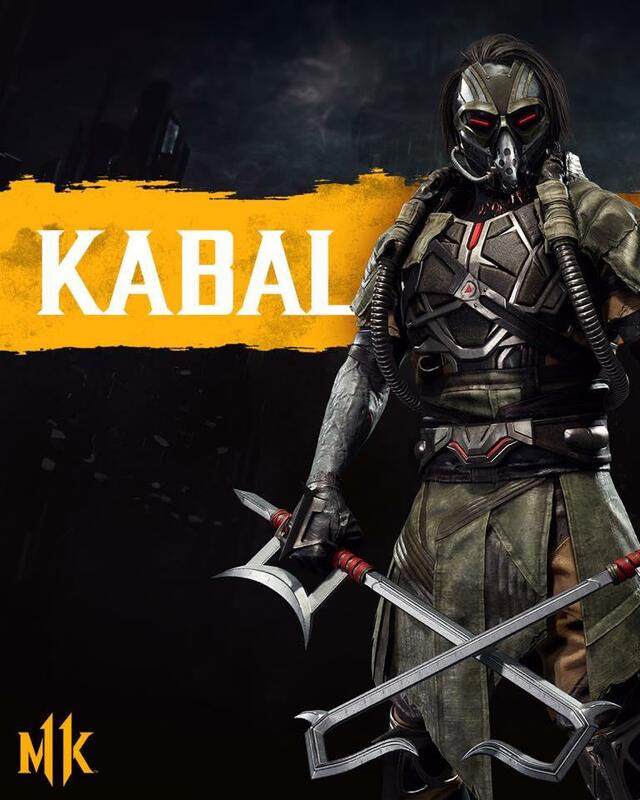 The first Kombat Kast dedicated to Mortal Kombat 11 has held earlier today and they revealed that Kabal, a fan favorite from MK3, Deception and MK9 would be making his return. Of course he has his infamous Nomad Dash and his ground buzz saws but he also has some new tricks up his sleeve this time around. Kabal can now throw the buzz saws straight forward or he can also through them in the air. The best part of Kabal is that they removed all of his annoying crap from MK9. No more Gas Burst projectiles and Nomad cancels. His Gas Burst has been changed that it will now stun opponents up close and will apply chip damage. We didn't see much of his customizable gear but we did see that he has what appears to be his Revenant skin, a skin before he was burned and his normal skin with his breathing apparatus. 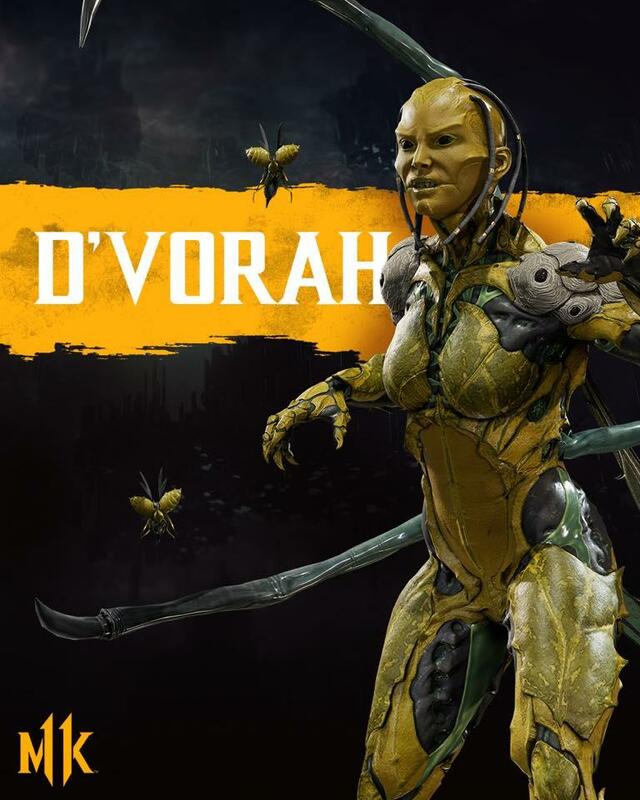 While it wasn't on the Kombat Kast, there was a special Inside Xbox stream which featured Mortal Kombat 11 and series Director Ed Boon where he indeed confirmed that D'Vorah, a character that was introduced in Mortal Kombat X will be returning in Mortal Kombat 11. Check out his reveal trailer below, but be warned, it's extremely NSFW.